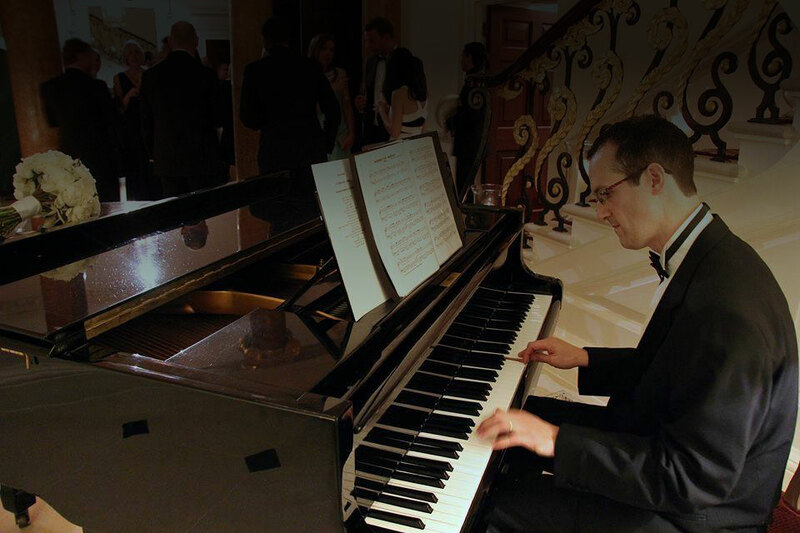 Whether you’re looking for a pianist to spice up your wedding day, corporate event or special occasion, you need look no further. 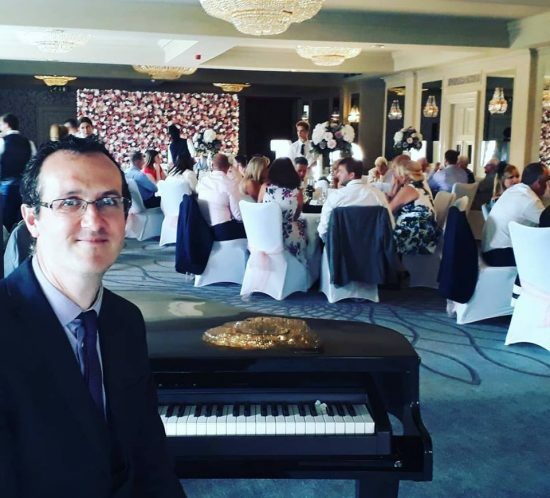 Matt’s experience and knowledge, built up over many years of playing live, ensures that he will always provide an extremely professional and tailored service. 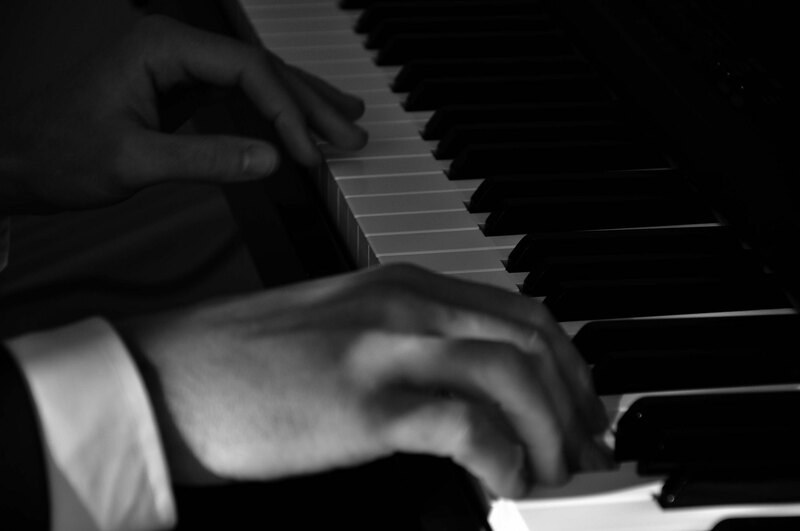 Ever heard modern songs by artists such as Kings Of Leon, Ed Sheeran, Sam Smith and The Killers played on piano? How about beautiful, minute-long versions of Pachelbel’s Canon in D and the Bridal Chorus, perfectly timed for a walk down the wedding aisle? Experience Matt’s showcase area to watch & listen to some of his previous appearances – including videos from the Ritz Hotel, London. 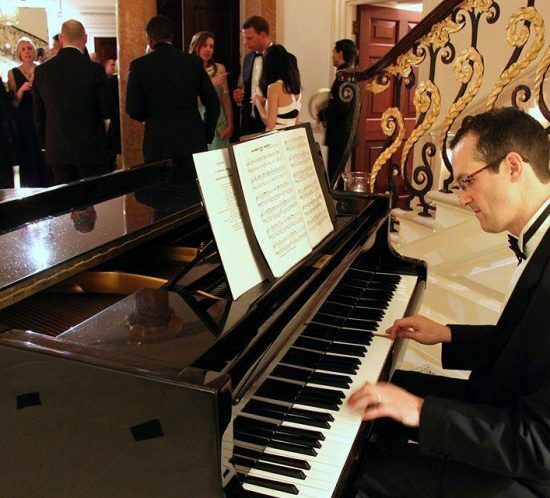 Thank you so much for playing so beautifully at our wedding ceremony and reception. For learning all our requests. For the lengthy chats on the phone! And for providing such an excellent personal yet professional service. We would just like to thank you for your amazing performance on Friday. We had a fantastic day and we share a very fond memory of signing the register whilst you played Yiruma (River Flows In You) and Elbow (One Day Like This), two pieces that are very special to us. Just a small note to say a huge thank you for being part of our special day! 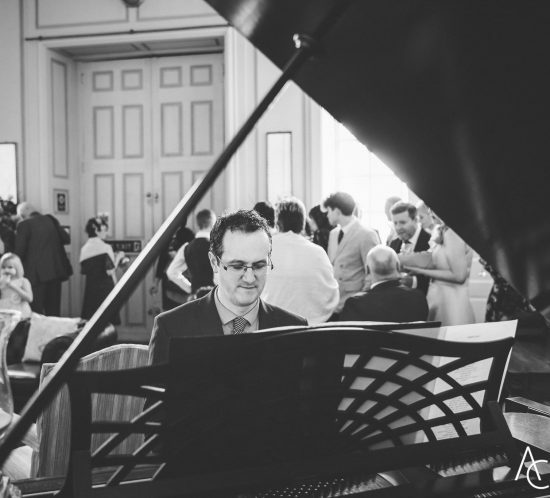 You played beautifully and really helped to create a relaxed and charming atmosphere. We received lots of compliments of you and your playing on the day. It is something that we shall never forget! Matt can be contacted by the following methods, or feel free to fill in the contact form.